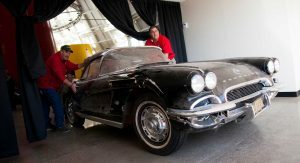 Four years ago, a sinkhole at the National Corvette Museum (NCM) in Bowling Green swallowed eight priceless ‘Vettes. 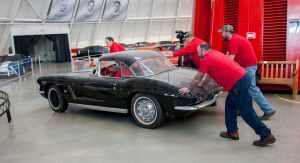 With the fourth anniversary of the event around the corner, the NCM announced plans to put the ’62 Corvette back on display after a restoration. The second Corvette to be restored was the 1 millionth sports car the automaker made – a 1992 white on red convertible. 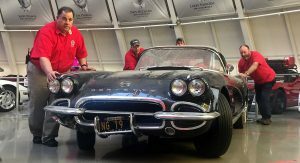 The last of the three ‘Vettes in line to get an overhaul is a Tuxedo Black 1962 Corvette, which has sat in its damaged condition for the past few years. The restoration is being done at NCM’s in-house AutoZone Maintenance and Preservation Area. 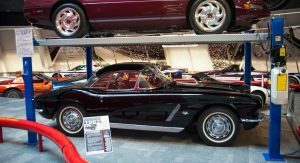 As the NCM outlines, David Donoho, an enthusiast who owned the car for approximately 50 years, donated the classic sports car to the museum back in 2011. 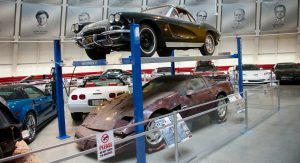 With a touching story like that, we’re glad to hear that the NCM will place the Corvette back in its original display space in the Skydome on February 12. Luckily, Corvette fans will be able to watch the reveal, as the NCM will broadcast the moment live on its Facebook page. 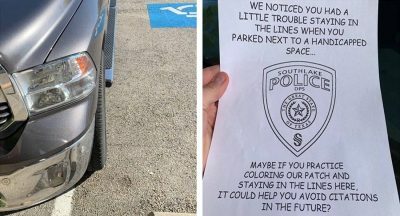 A ceremony will also be held in the Skydome at 9 AM CT.
To this day, visitors that take a trip to the NCM can peek into the sinkhole that destroyed the Corvettes in 2014, but the majority of it has been filled. Still, with the final Corvette being restored, it looks like the NCM really has made the best out of a worst-case scenario. 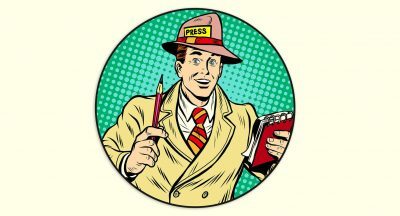 what shocks me is that it has been four years already! 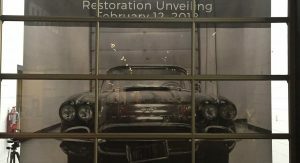 Good to see the car restored, believed it or not but running museum is very hard, the National Corvette museum is always underfunded actually.